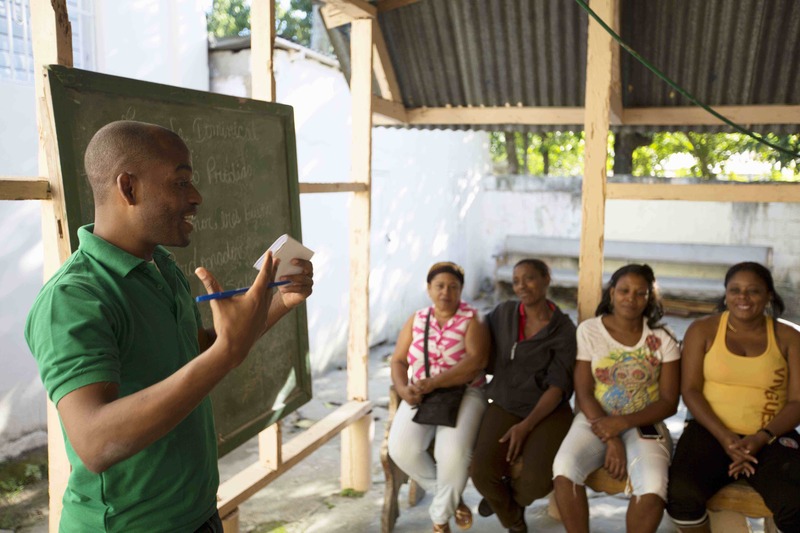 Esperanza is a sustainable approach to poverty alleviation. 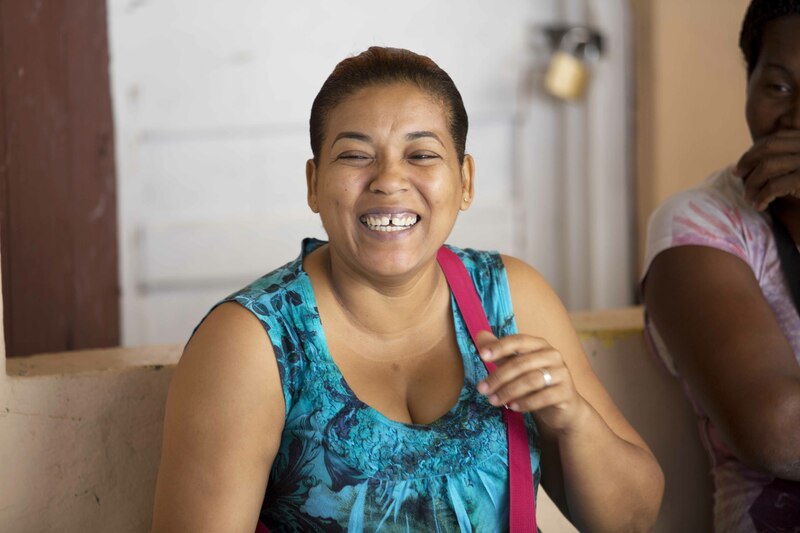 Through access to capital along with preventative healthcare and education, our services are designed to address the holistic needs of our borrowers. Microfinance is a sustainable solution to poverty alleviation that equips individuals to flourish. 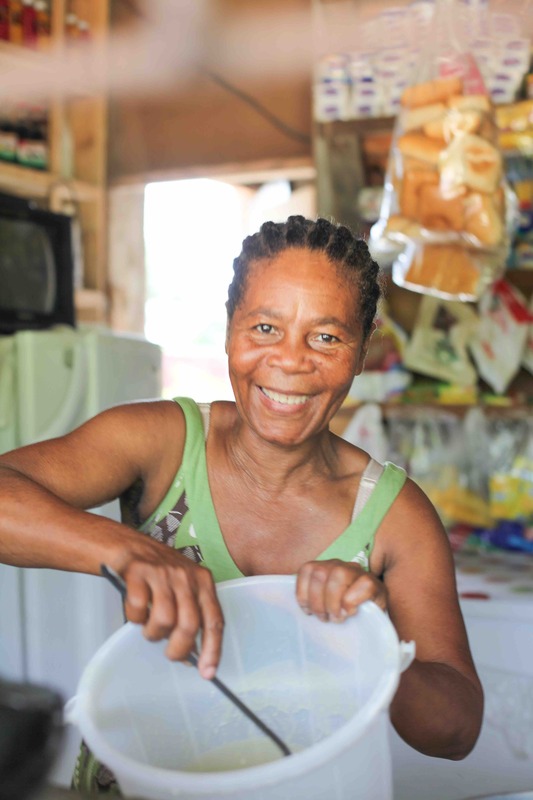 Through microfinance, entrepreneurs grow their business which allows them to provide for their families and communities. 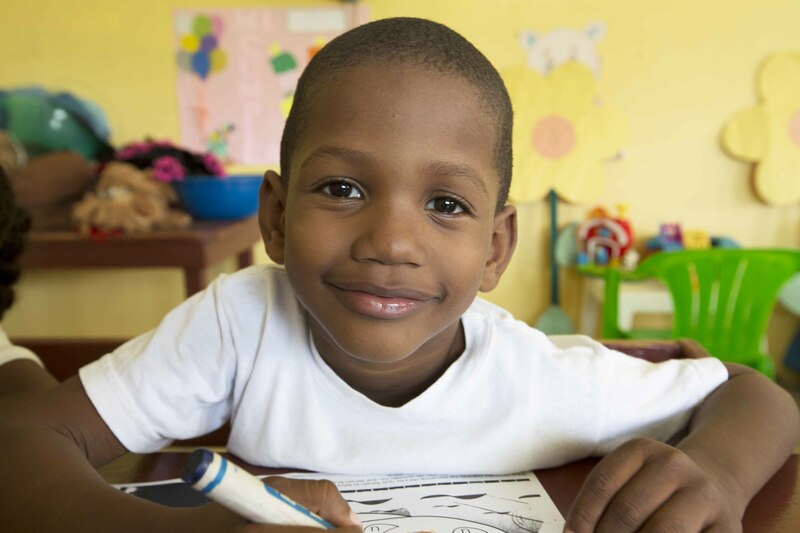 Education empowers men, women, and children to become who God intended them to be. With robust education programs, families living in poverty are provided proper tools and resources for growth. Clean water changes communities. 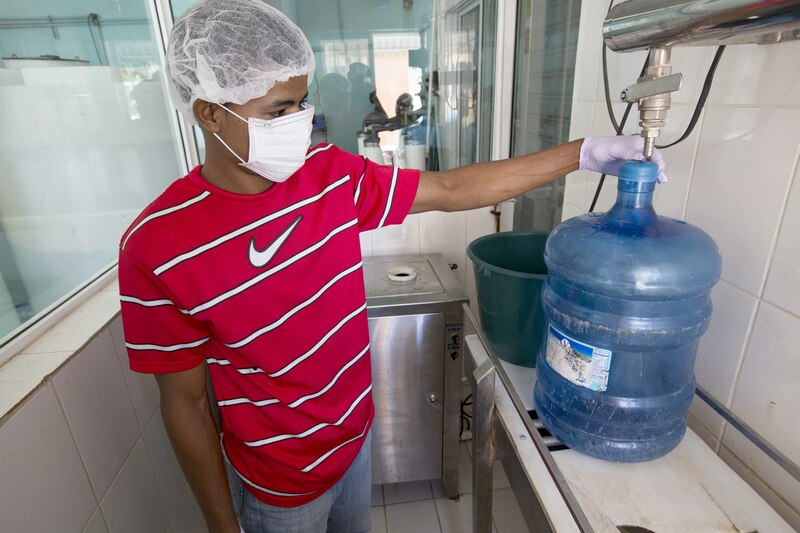 Esperanza’s water filtration systems create job opportunities and provide accessible, affordable water for anyone in need.